This chapter appeared in Monthly Lala magazine between chapters 4 and 5. The chapter is a standalone oneshot that is not needed for the story, but it helps if the reader is familiar with the characters. 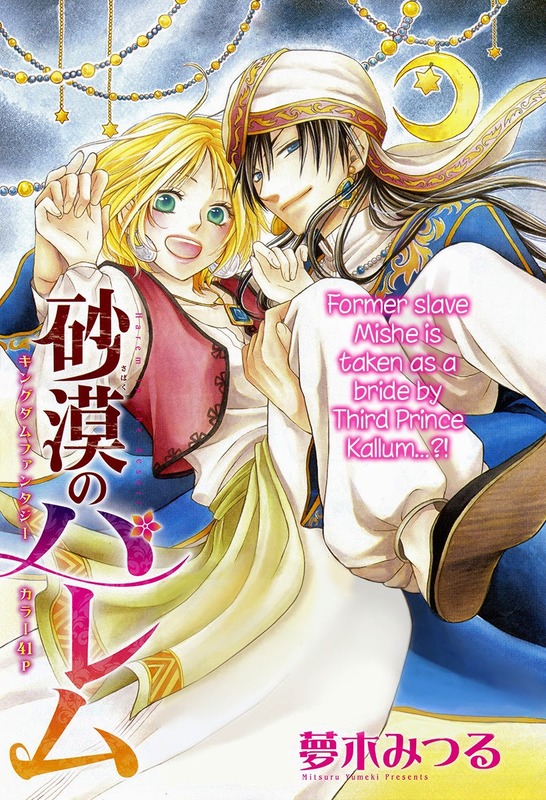 I wrote my thoughts about the chapter on the Lovely Manga Blog (LINK). Those of you are irritated with this series may sympathize with my thoughts on this chapter. And now onto the release! 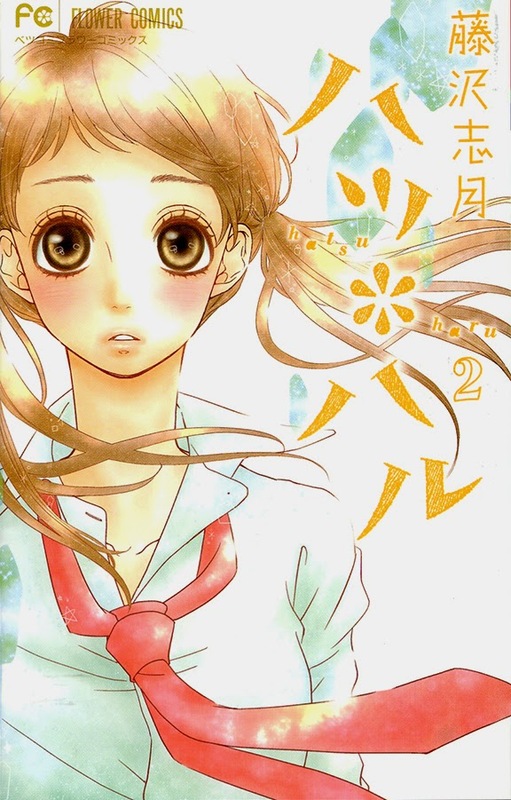 This series is well-written typical shoujo. 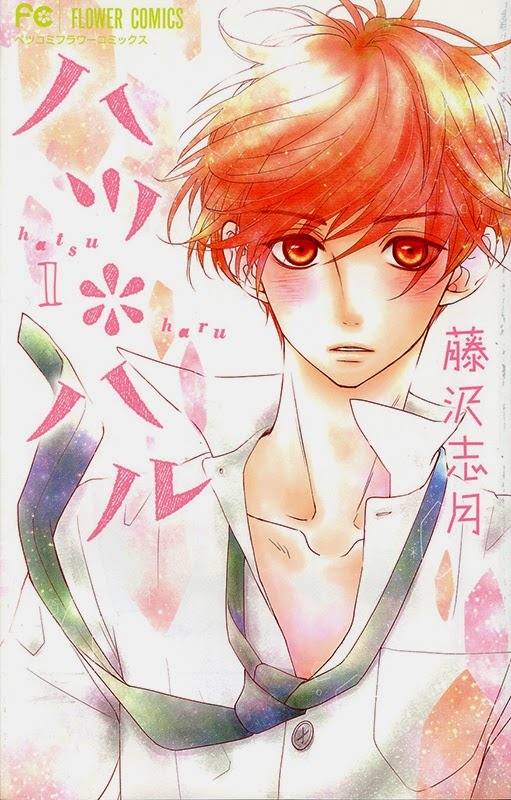 It would make a great starter shoujo and at the same time satisfy veteran shoujo readers who love to see their favorite troupes played with nice writing and super cute characters. This is a series that I would like to see licensed with tween and teen readers in mind. There's another health emergency in my family. I will be out of town and in a rural area that most likely will not have cellular data for me to access, so I couldn't upload CF projects if I wanted to. I will, however, use the two weeks to read as much unlicensed manga as I can and write up some reviews when I get back. Barring another of the issues, we'll start releasing soon after I get back in April. 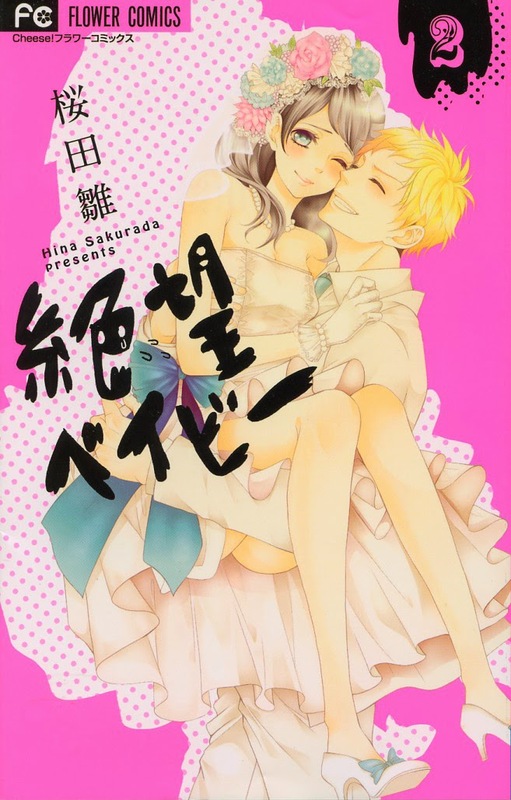 I will make an effort to get the "Sabaku no Harem" Lala Special oneshot out this week before I leave. Thank you all in advanced for understanding. I am hoping for the best... but... well. Everyone, cherish you families and remember to call and visit your grandparents. If there are any specific short series (under 5 volumes) or oneshots that you want me to read, please leave your suggestions in the comments. The first I saw of this series was the last chapter in an Issue of Cheese! magazine. I thought the chapter was hilarious and I wanted to know how this odd couple came to be. Without reading the words, the illustrations in this series are misleading. Reading the story, I keenly felt Kasumi’s social awkwardness and I understood her desire to flee the aggressively aggressive rich boy who insists upon chasing her and dragging her kicking and screaming out of her shell. On top of all of this, the series is hilarious! 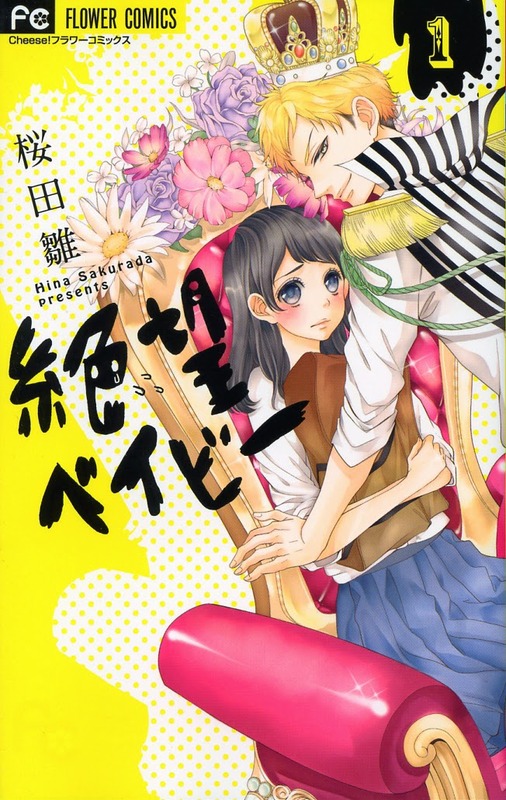 Read the entire review on Lovely Manga Blog.